Most days of the year SailCoach has Laser sailors training at our Malta SailBase and Laser Master sailors are welcome to join this training. It can be tailored to the individuals needs with one to one sessions or sail in the group sessions having the opportunity to test your speed against others. 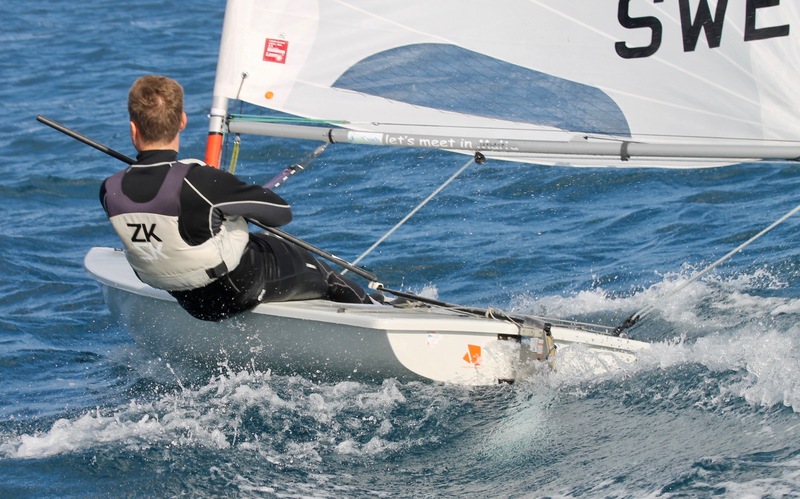 Pick a time that suits you for you coaching trip to our Malta SailBase and get access to top Laser coaching. We are flexible about the package you put together, be it a complete package of services including airport transfers, accommodation, meals, charter boat and coaching. Alternatively, you can customise your own trip tailored to your family or business needs and just take our coaching services. Your welcome to stay a fewer days, have a long weekend or a week or two at a time of your choosing. We also run a annual Masters Clinic in the spring for those masters that would like to brush up on their skill set over four days in warm and sunny winter venue. We can also cater for national or club groups wanting to get away for Laser training in the winter months. See our Masters Clinic page for more details. 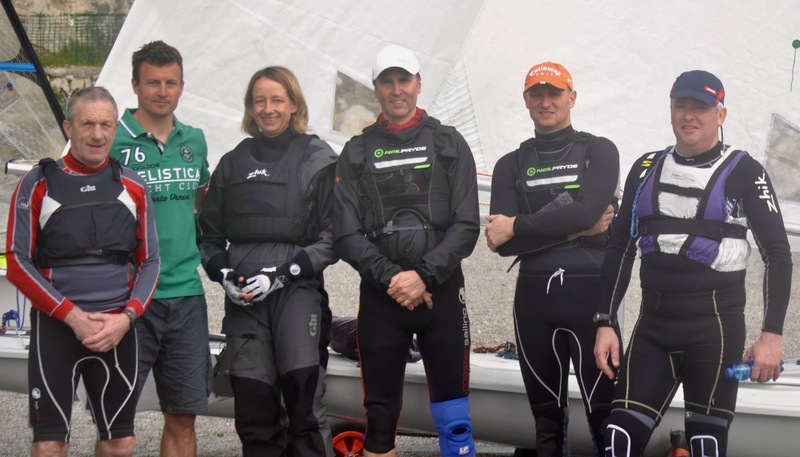 “My SailCoach clinic achieved in 4 days what I’ve been trying to accomplish for 5 years”.